Wanted to share some great news with you! 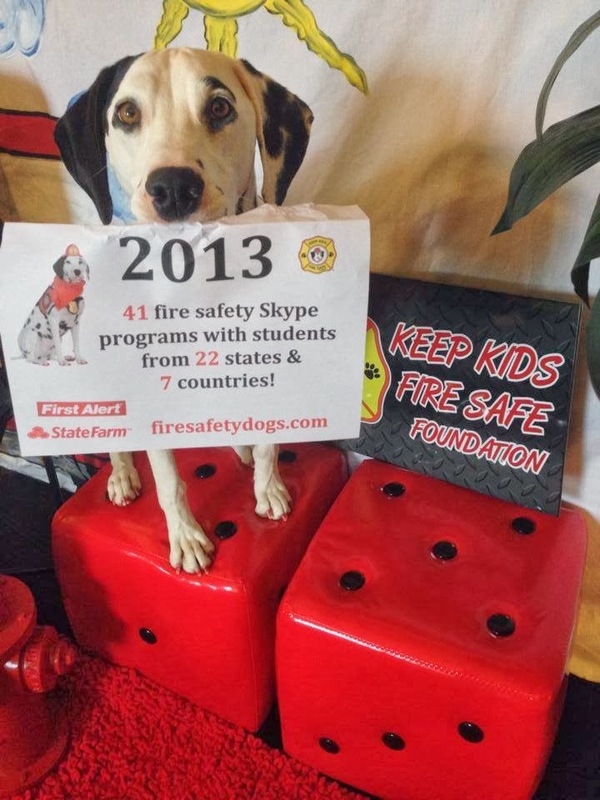 In 2013, the Keep Kids Fire Safe Foundation and myself, reached a total of 1,383 more children and 217 more adults than the previous year (an increase of 56.5% more children and 189% more adults!). This was made possible thanks to our corporate partners, First Alert and State Farm and our friends at Skype in the Classroom! This also would not have been possible without all of you helping share the work that we do. Thank you so much! Together we can help keep more children safe!